evergreen plant Archives | Zachary Berger Associates, Ltd. Though it may seem as though Spring has not yet sprung here in northern New England, there are some plants out there to be excited about. One such early bloomer is the Lenten Rose, an evergreen perennial. Sure there are other plants in bloom this time of year, but it’s the common oversight of this horticultural gem that has us up in arms. When you look at all of the advantages that the Lenten Rose brings to the garden you can’t help but wonder why it hasn’t become more of a household name. It is not part of the rose family despite its name -however, it does bloom during the season of Lent. So why hasn’t this plant caught on? It may be a number of things. Although the bloom time is long, it may have something to do with when Lenten Rose blooms, being early Spring when nothing else seems to be happening. 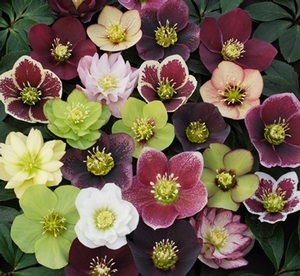 If a client is looking for color at their second home which they visit primarily in the Summer and you specify Lenten Rose, be ready for an earful. Don’t be smitten with the advantages, because using this plant incorrectly could have you regretting your investment. Did we mention it’s pricey? 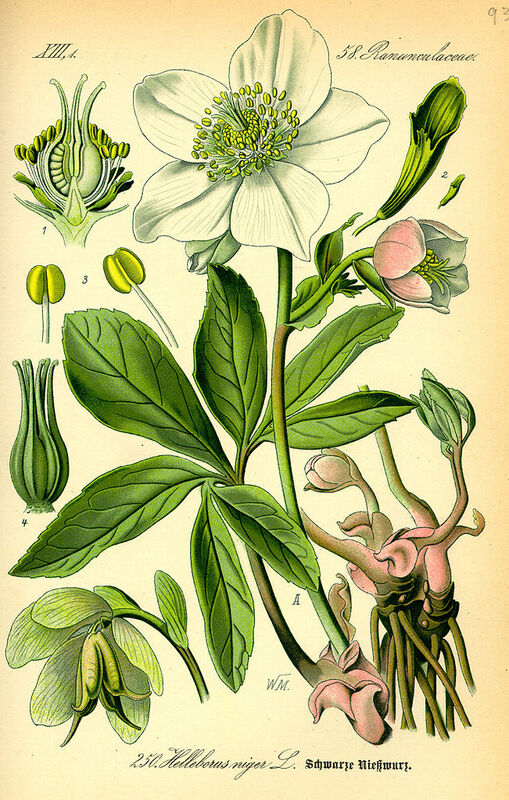 Helleborus is best utilized in mass as its stand-alone structure can appear rather lacking. 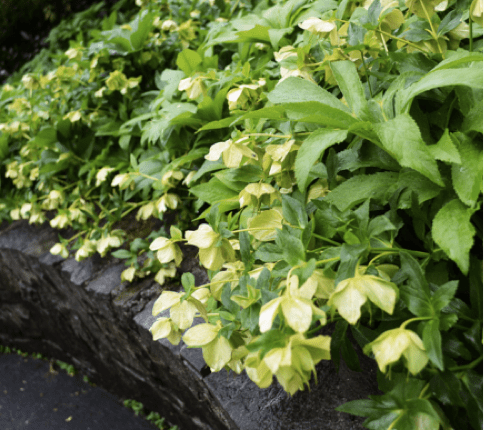 Planting a mass of Lenten Rose under a tree or above a retaining wall will have you looking like a pro.